All Our Work Is Guaranted! Garage Door Repair. Broken Springs. Panel Repair. Opener Repair. New Equipment Installation. Hurricane Door Upgrades. Parts and Service. All Available 24 Hours A Day! Tina and Tom maintain strong family and community values and give back in many ways. They are very active in their church and community. They sponsor youth sports teams in soccer and little league baseball. When it comes to the security of your house or business, possessions, and family, you can’t be too careful. 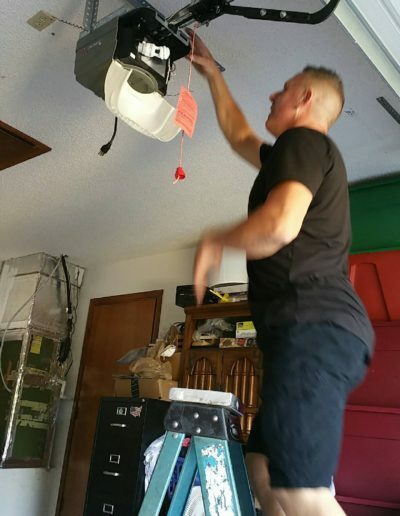 We’ve built our reputation on the installation and repair services of the industry’s most comprehensive and technologically advanced systems that keep your business or home, and everyone in it, safe.Tina and Tom maintain strong community values and give back in many ways. They are very active in their church and community. They sponsor youth sports teams in soccer and little league baseball. 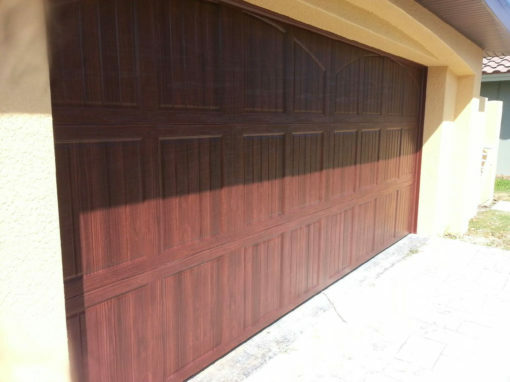 At Garage Door Professionals, we appreciate that garage doors don’t always break down during regular 9 to 5 hours. Our staff are ready and available for all those unfortunate times when things don’t go as expected! Call us 24/7. We look forward to earning your business. We guarantee all work every step of the way. When you have questions, our factory trained, professional, and well-groomed staff is always ready to help. Don’t trust your loved ones’ safety to anyone else. 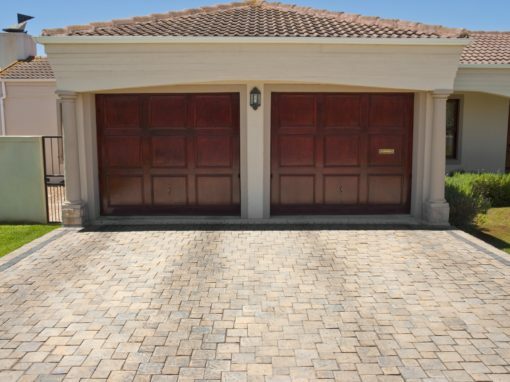 From our initial consultation to the installation and ongoing service of your home’s garage door and opener system, you won’t find a company more committed to the safety of you, your family, and your home.